As I write this it’s 82 degrees outside. As I write this it’s October 27th. As I write this I’m hoping the feeling of Fall will get its tardy tail to the party. Still, I’m using Autumn’s time on the back burner to come up with comfort food for the chill ahead. 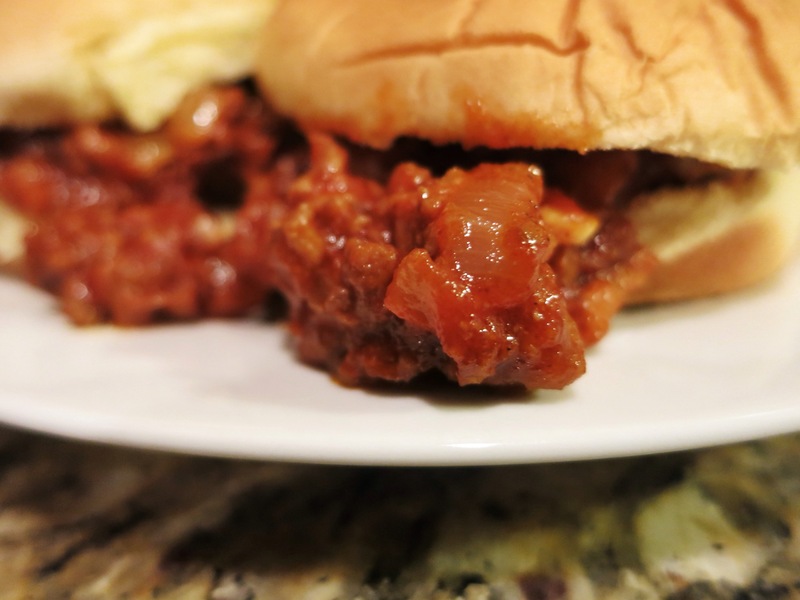 There’s something about Sloppy Joes that makes me feel cozy. Maybe it’s the sweetness of the sauce. Maybe it’s the bits of beef that plummet to the plate with each bite saving you from the usual end-of-the-sandwich sadness. 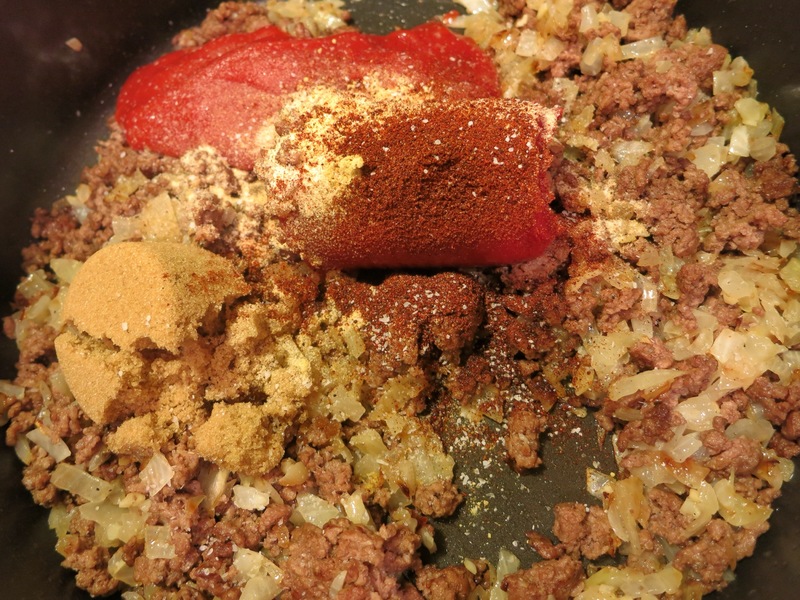 I used to enjoy the easiness of browning beef, draining it, and tearing open that packet of seasoning. 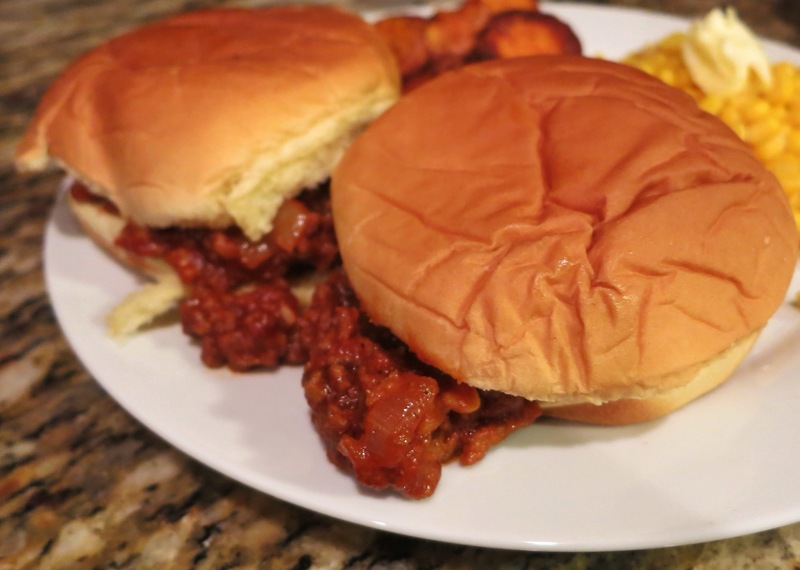 I used to enjoy that because I realized that the packets and cans of Sloppy Joe stuff include ingredients I don’t like. In the packet you’ll find: corn maltodextrin (isn’t that just a spelling bee word? ), citric acid, vinegar solids (huh? and ew? ), and natural flavor (meaning?). Oh, and a teaspoon of what’s in the envelope, yes a teaspoon, comes with 280 mg of sodium. In the can you’ll find: high fructose corn syrup, corn syrup, tomato fiber, guar gum (isn’t that an island somewhere? ), xanthan gum (surely that’s a villain from a comic strip), natural flavors, and citric acid. You can make your own sauce from some pretty common (and pronounceable) ingredients. I think my biggest crime was using ketchup. In a large skillet, add the oil, then sauté the onion with a pinch of salt till translucent, about 7 minutes. Add the garlic, stir. Cook for 2 minutes. Put cooked onion and garlic on a plate and set aside. 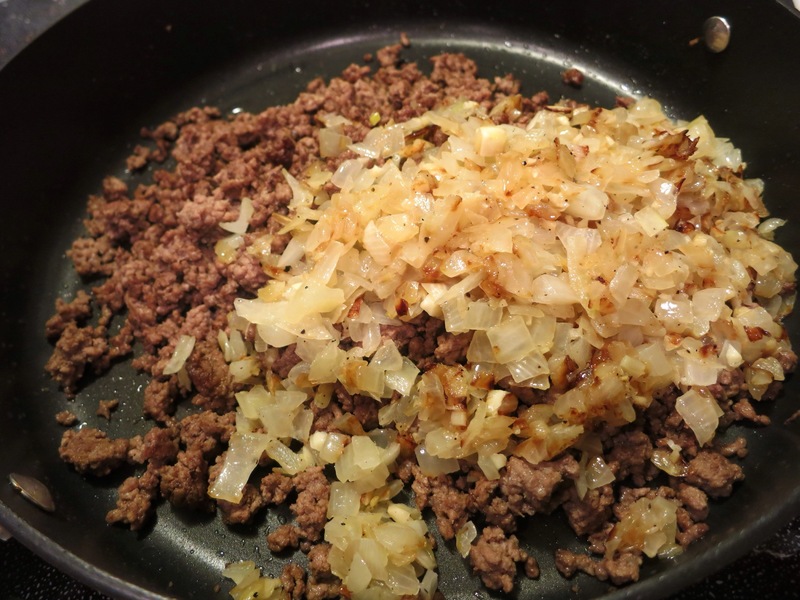 To the skillet, add the ground beef and 2 pinches of salt. Cook over medium-high heat, breaking up the meat as it cooks. 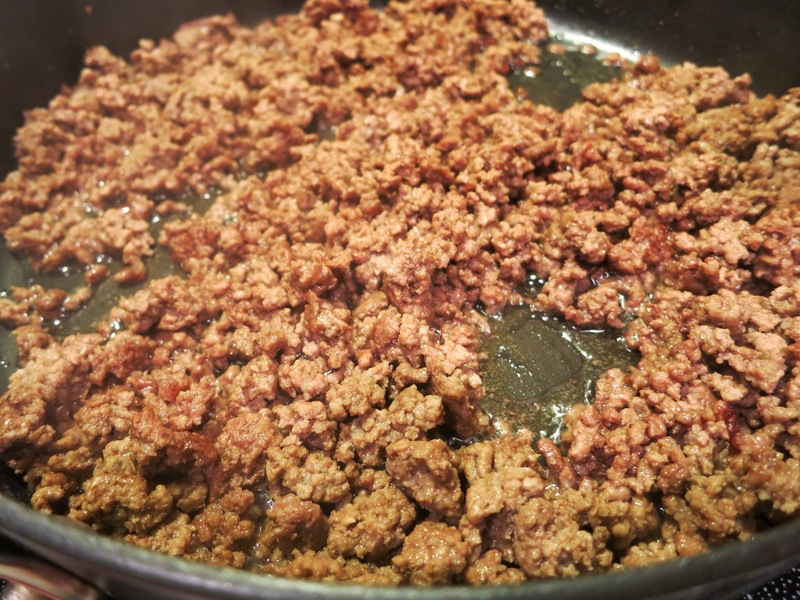 Cook until the meat is brown and starts to caramelize. Add the onion and garlic to the cooked beef and stir. 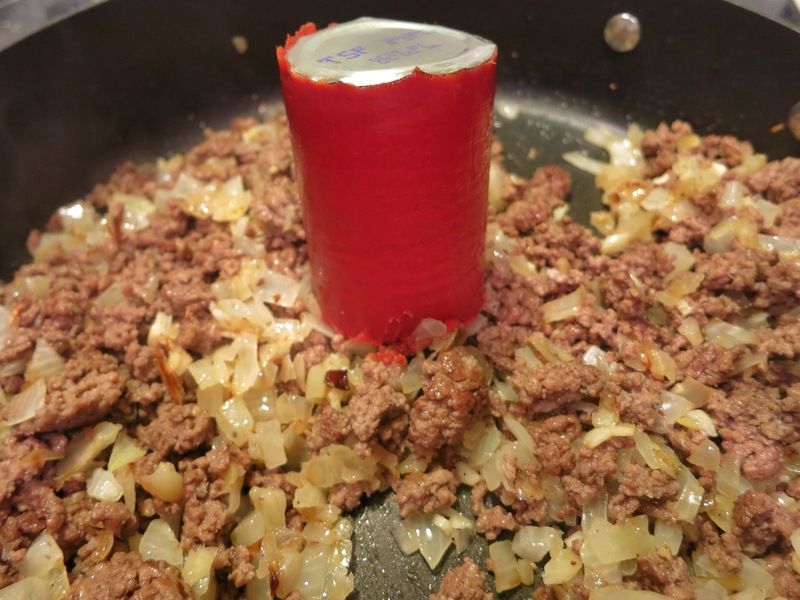 Here’s a tip: cut open the tomato paste can from both ends. Take off the bottom, then push the top all the way through into the pan. Then throw away the top. You get all the paste out. No scraping! 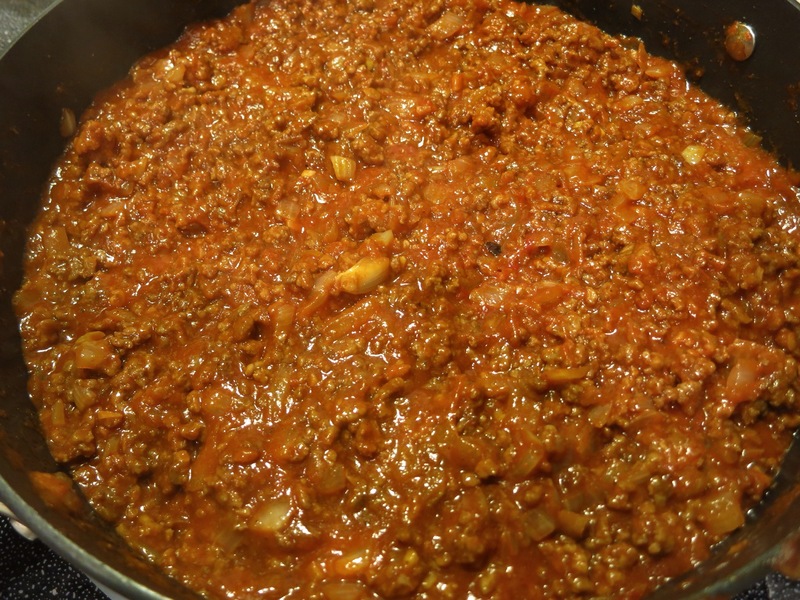 After adding the tomato paste, add the sugar, ketchup, spices, a pinch of salt and a few cracks of black pepper. Stir. Add the apple cider vinegar and water. Stir and bring to a boil. Boil for 3-4 minutes, stirring constantly. The mixture should be thick, put still saucy. It shouldn’t be watery. 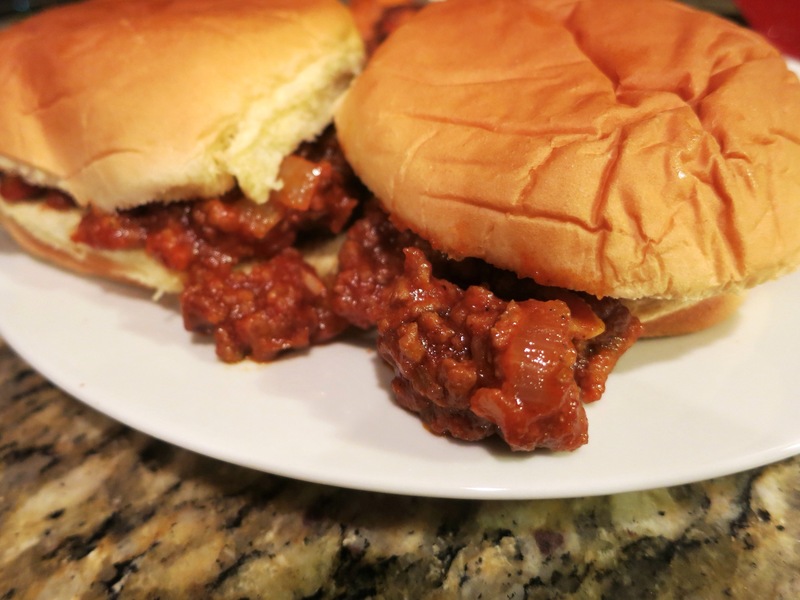 It’s sweet from the brown sugar, tangy from the vinegar, and rich from the tomato paste. The cumin gives it a hint of smokiness. This version might make your kitchen sloppy, but it’s the way to go, Joe. Tip: Try adding chopped chipotles with the adobo in the can or even some Sriracha for Spicy Joes. 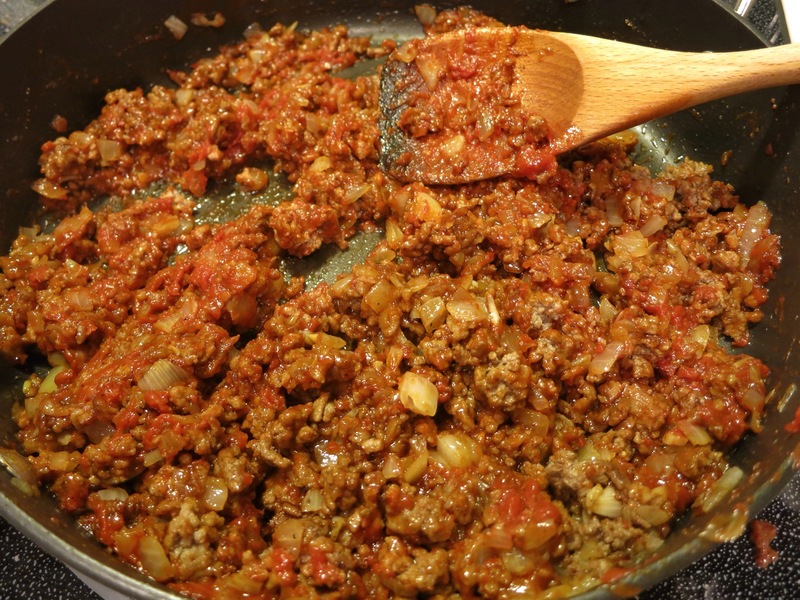 Use ground sausage instead of beef or make twice as much and mix the leftovers with pasta for lunch or dinner the next day! Yum, I will be making this once the cooler weather comes to Florida! Can’t wait for both! Awesome! Can’t wait to hear what you think of the recipe!